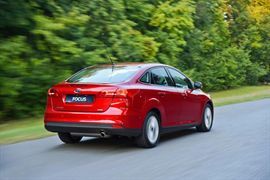 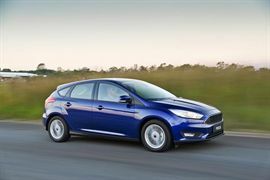 The new Ford Focus elevates one of the world’s best-selling cars with a bolder, more emotive exterior design, a finely crafted, intuitive new interior, a suite of new or improved driver assistance technologies, and major fuel economy improvements. New Focus marries modern design, advanced technology and leading fuel efficiency with the fun-to-drive DNA for which Focus is rightly acclaimed. 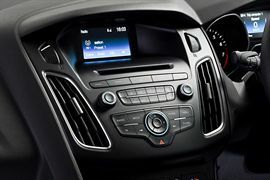 With a sophisticated design it is more toned, and more athletic, with more refined surface language, and clearly offers a promise of the drive experience to come. With a completely redesigned interior, the all-new Focus features an intuitive layout, complemented by a steering wheel and central stack with fewer controls and switches. 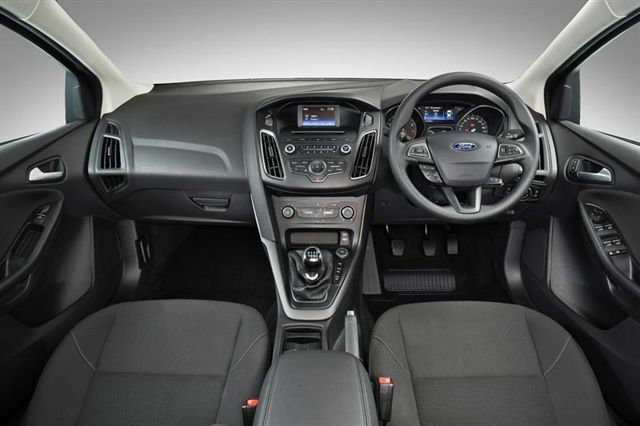 With a new black satin trim and chrome detailing, you can be assured of a cleaner, more modern look. 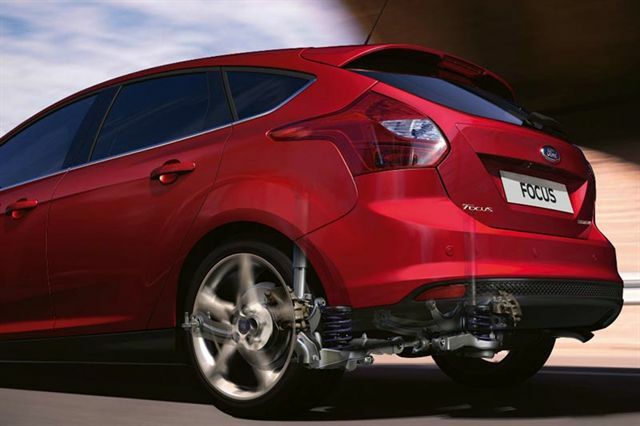 Available with the 92kW 1.0-litre EcoBoost engine which was named the International Engine of the Year for an unprecedented third successive year in 2014, the new Focus is as responsive to drive as it is fuel efficient. 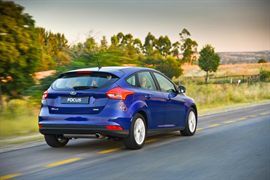 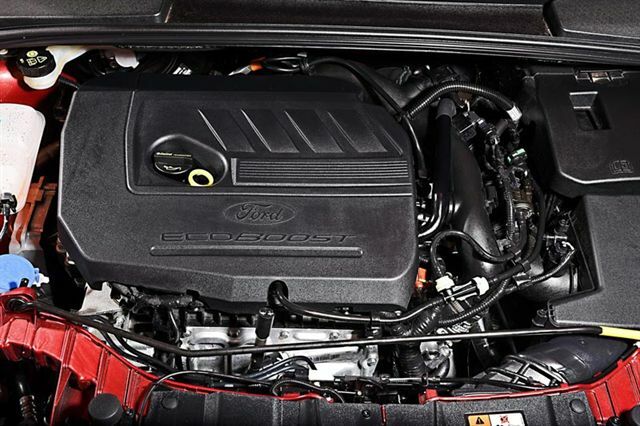 Also available is a 1.5-litre EcoBoost petrol engine that delivers 132kW of power and 240Nm of torque. 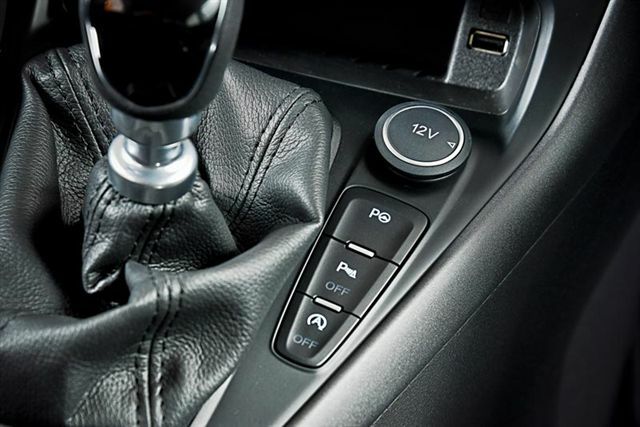 Both EcoBoost engines use a six-speed manual transmission with a six-speed SelectShift automatic offered as an optional extra.